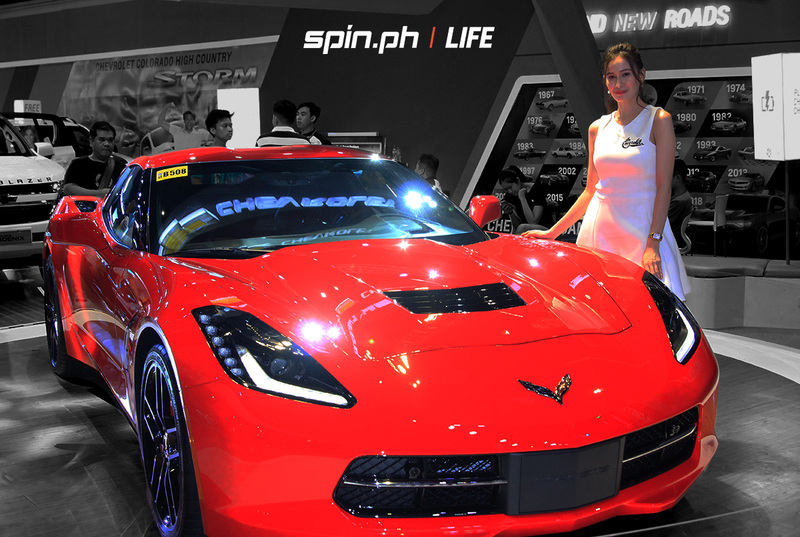 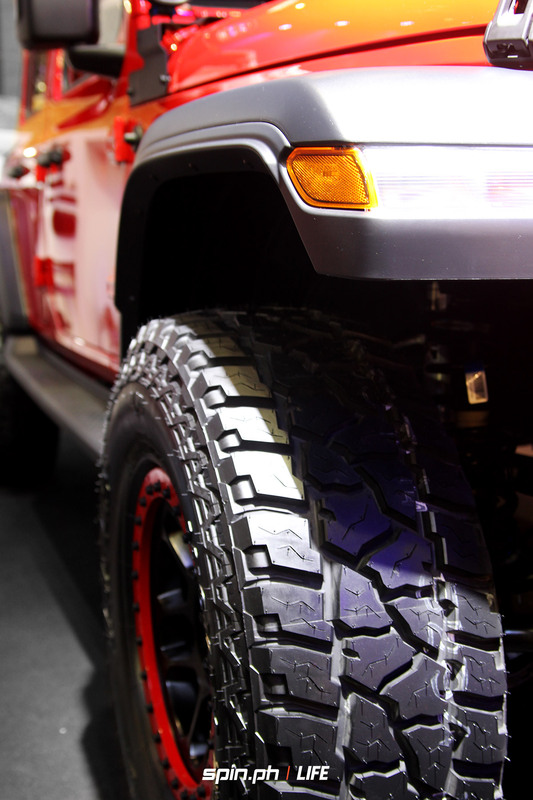 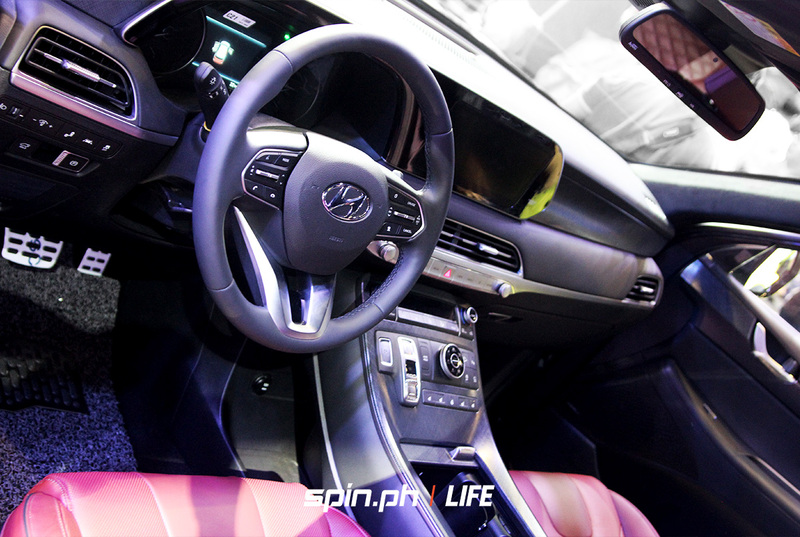 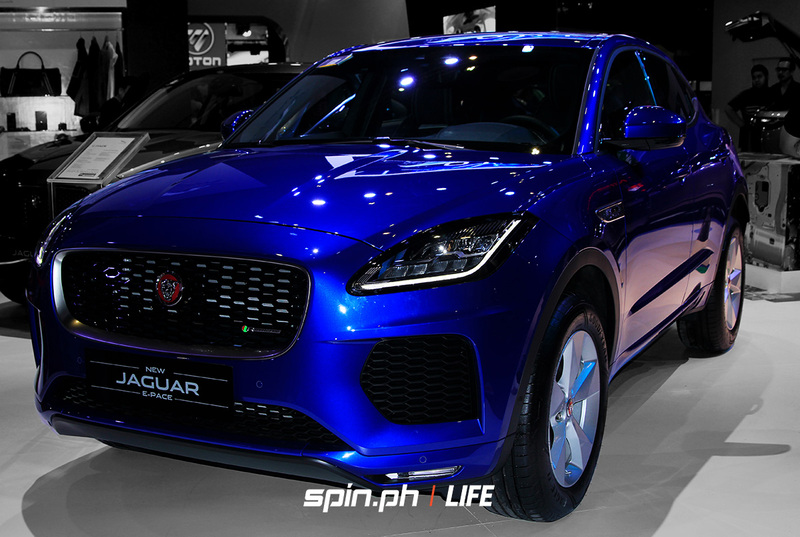 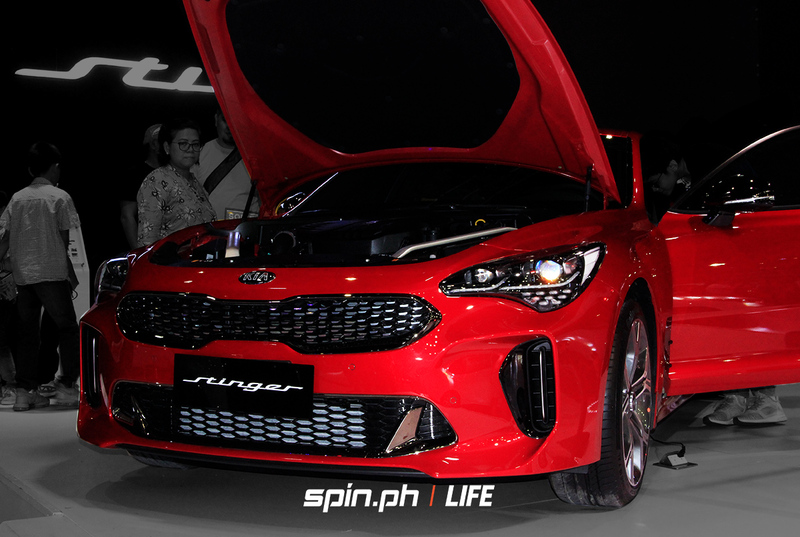 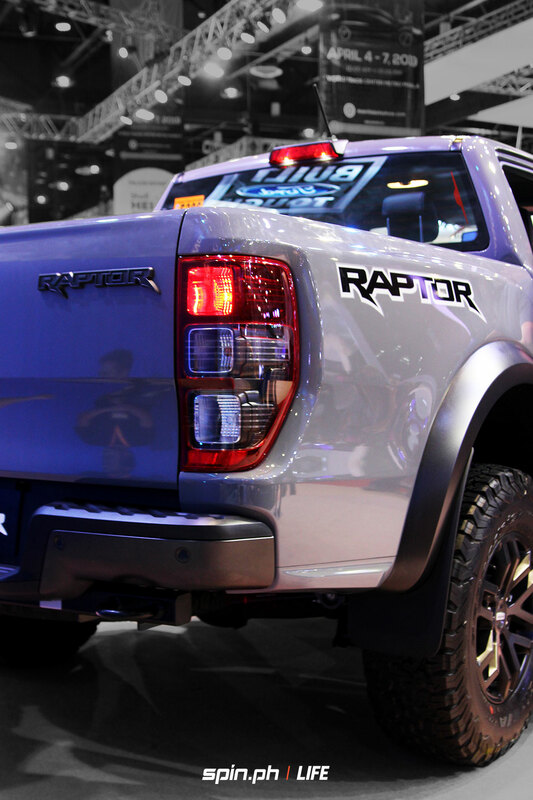 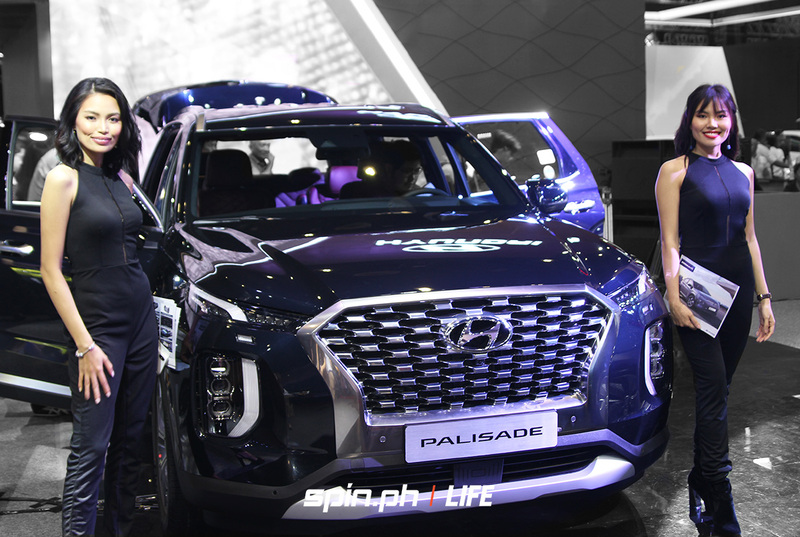 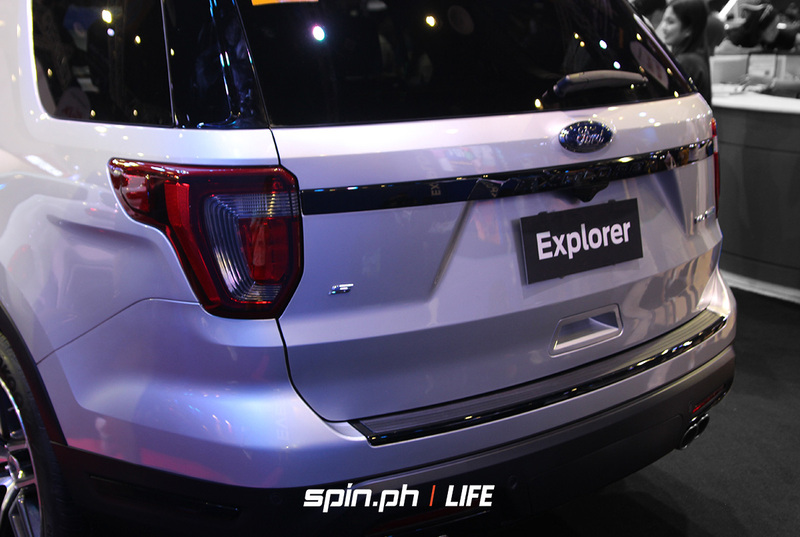 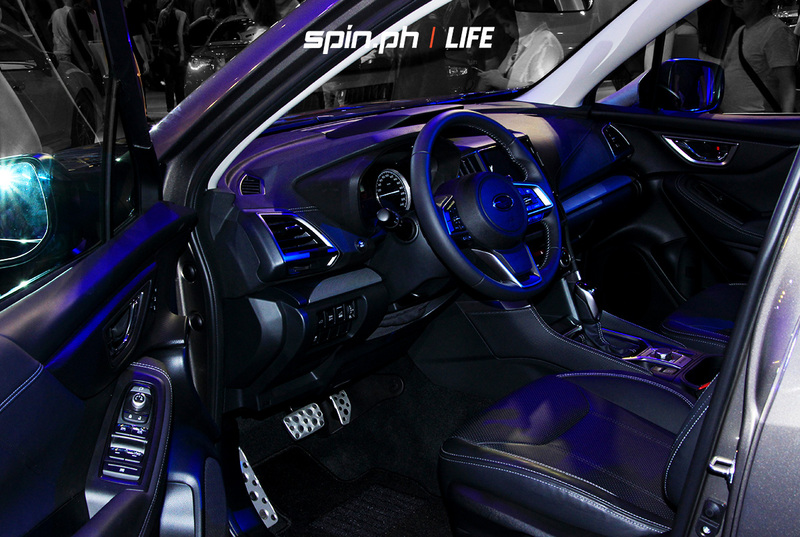 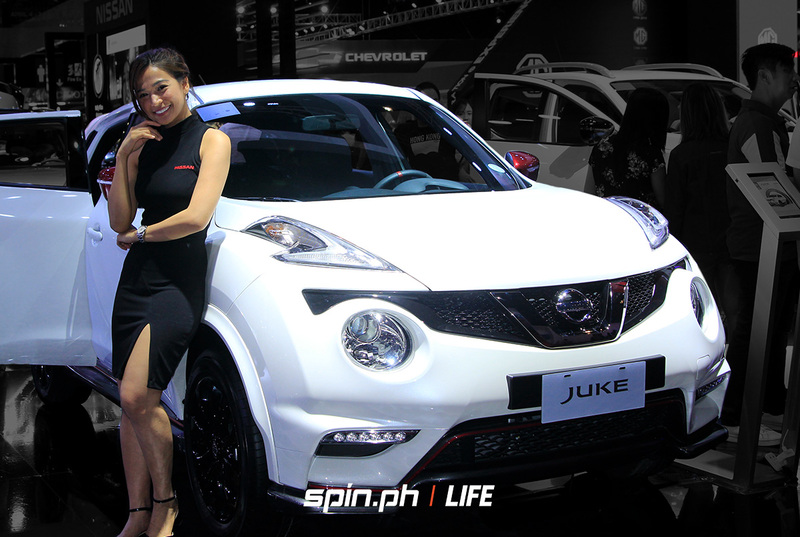 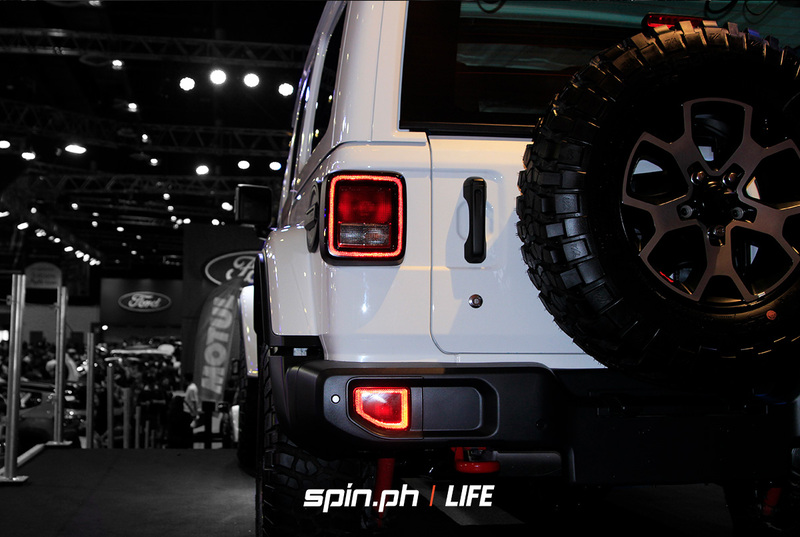 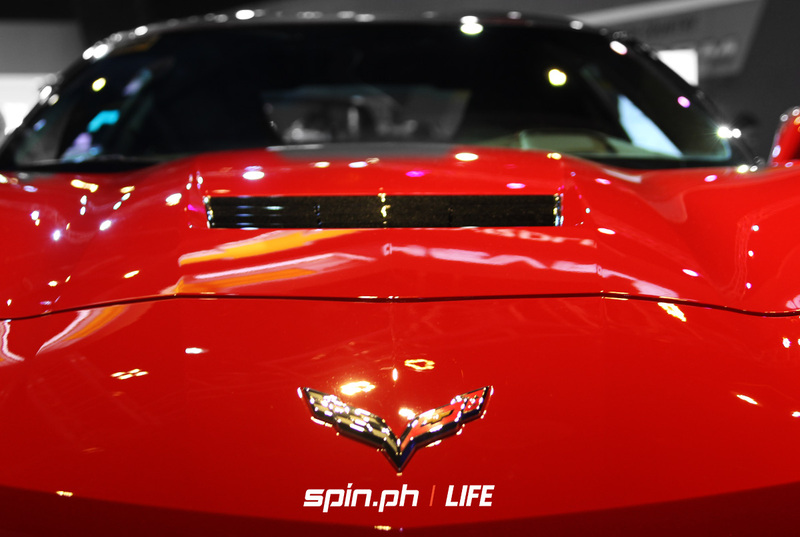 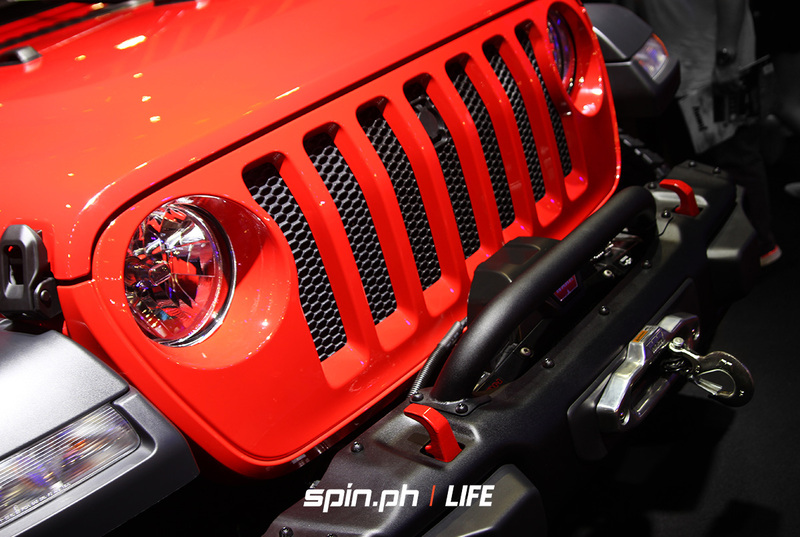 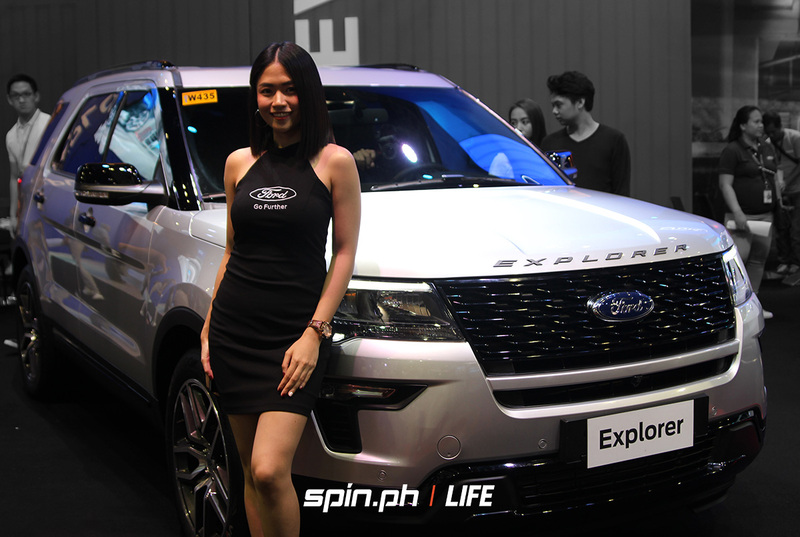 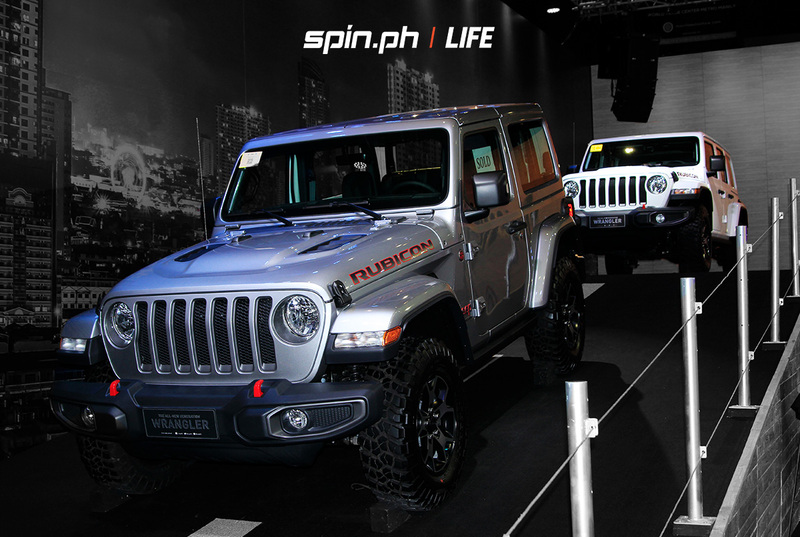 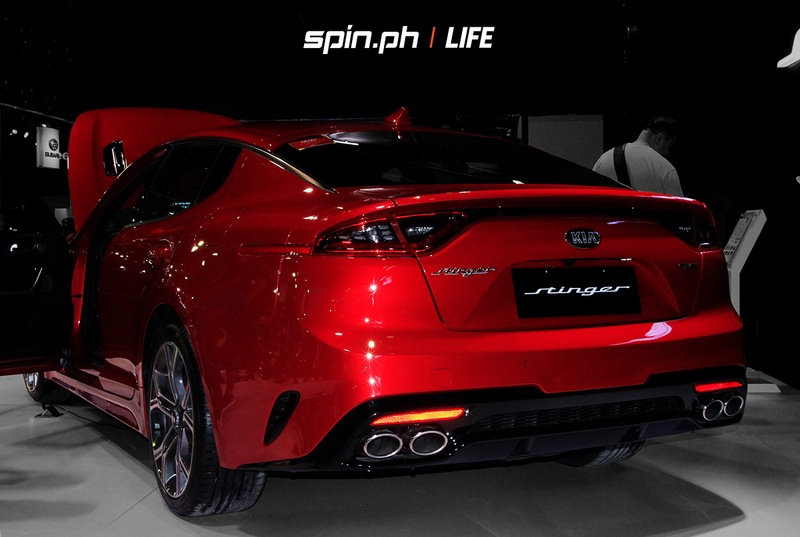 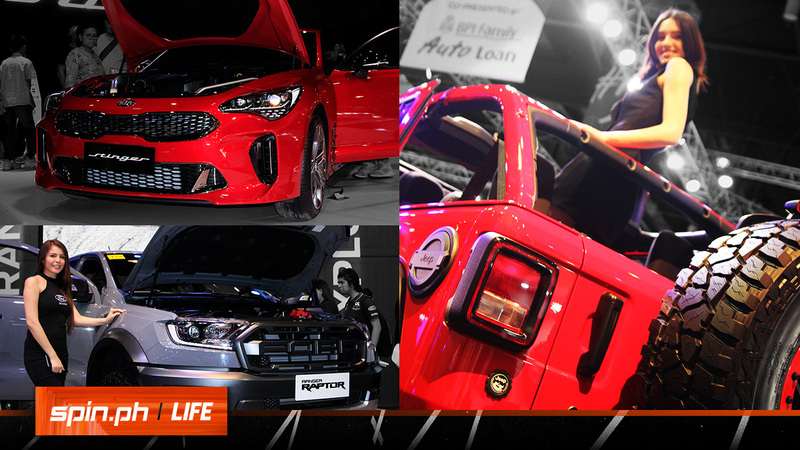 ONCE again, Manila's car enthusiasts gathered at the World Trade Center for the 15th Manila International Auto show to gaze at this year's meanest beasts on the streets. 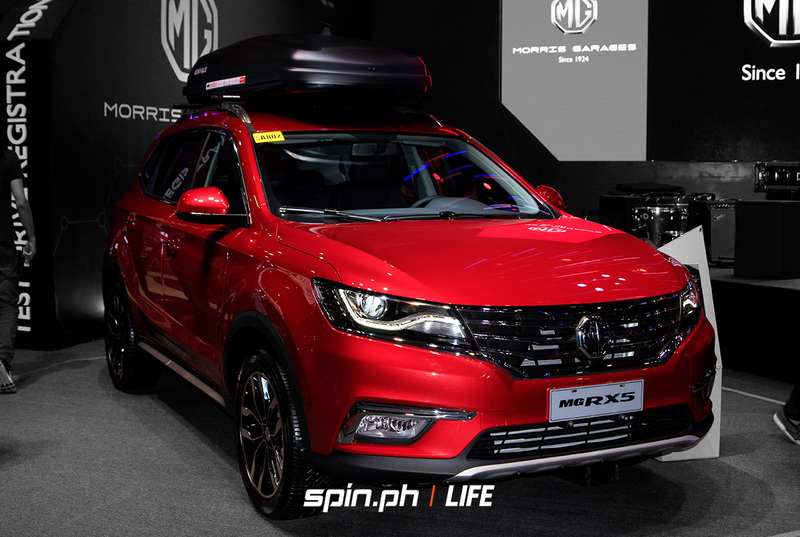 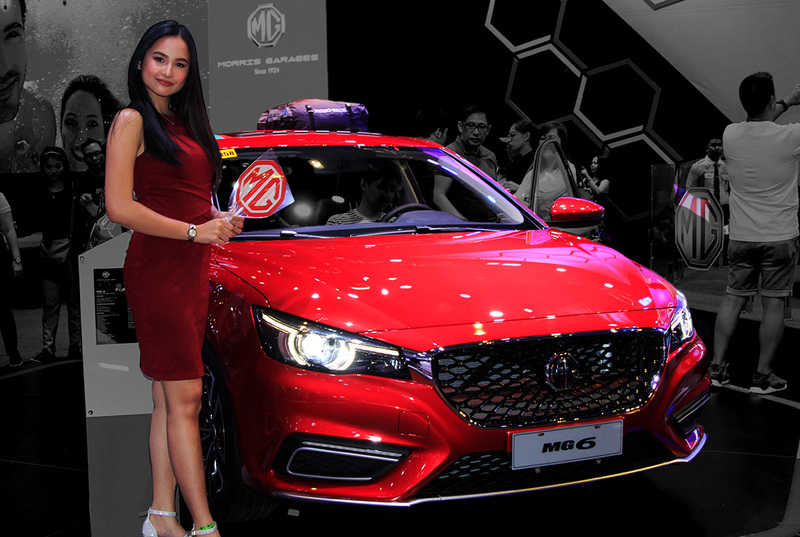 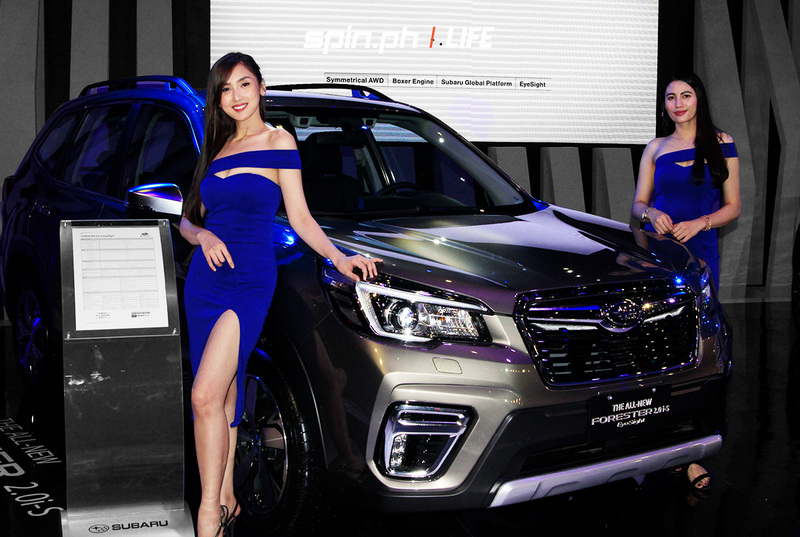 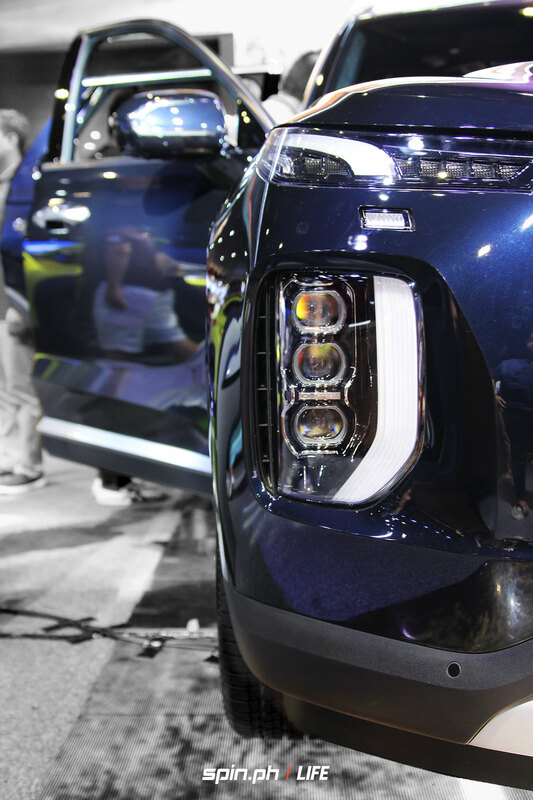 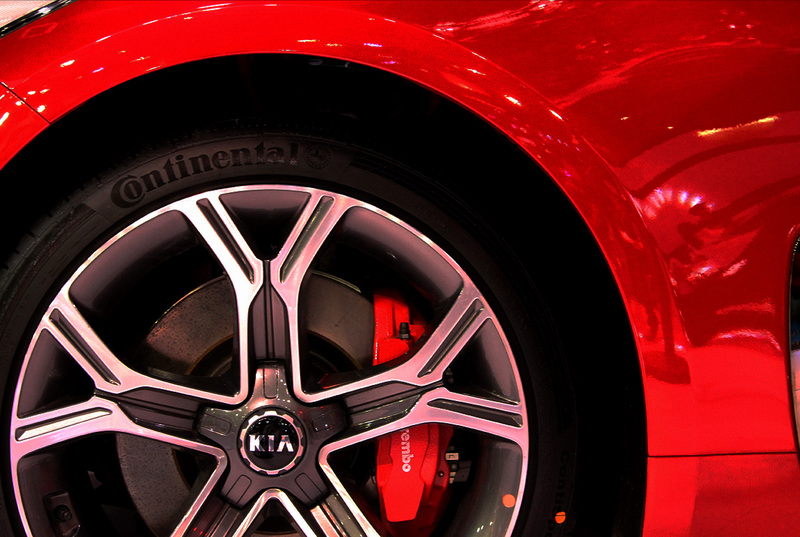 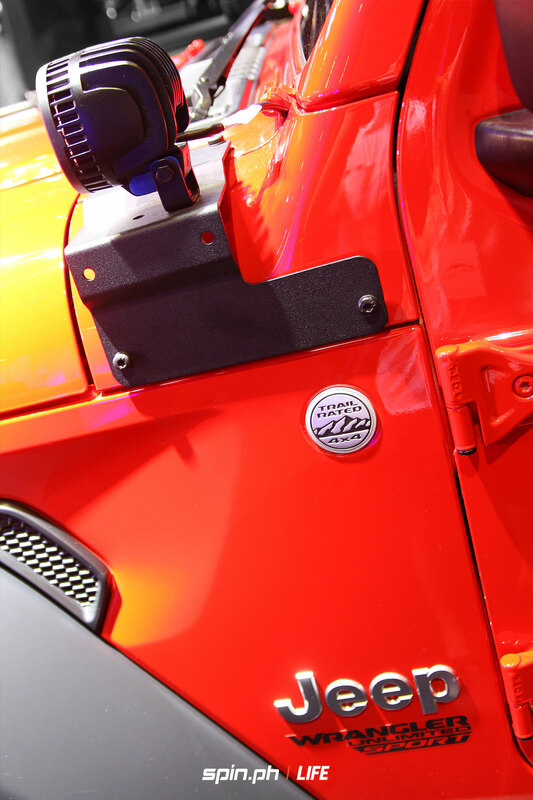 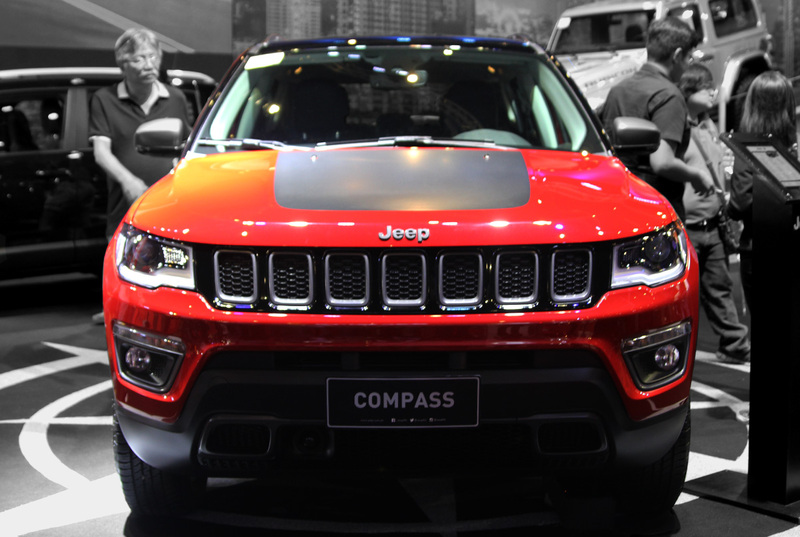 Among the highlights of this year's show is the seven-seater, 2.2-liter turbodiesel engine Hyundai Palisade, the jaw-dropping four-door Kia Stinger, the eight-speed automatic-transmission Jeep Wrangle Rubicon, the Asian market exclusive Subaru XV GT, the newest addition to TCCCI roster the Morris Garage with its turbocharged MG6 and many more. 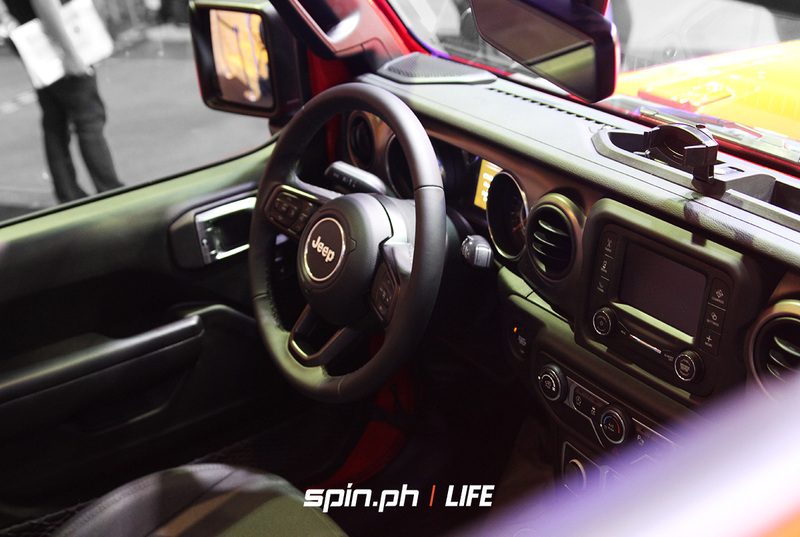 The WTC yet again was filled with every car lover's dream rides. 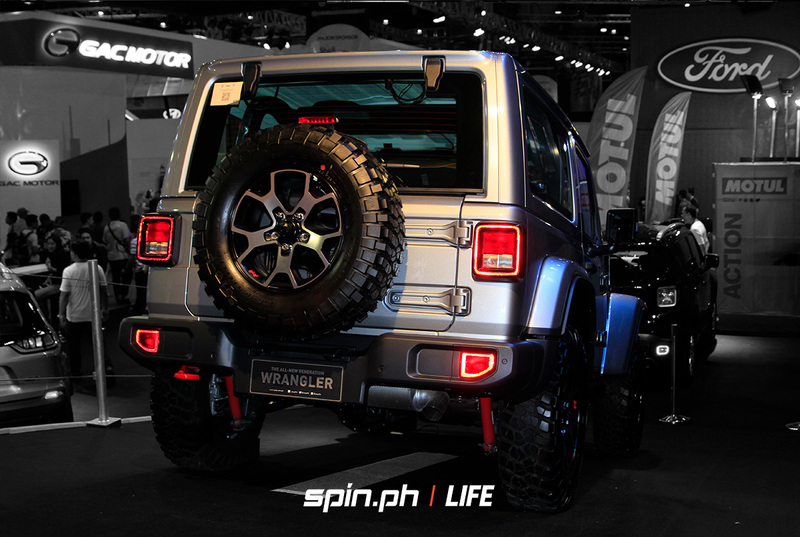 We're sure PBA stars and fellow pro atheletes can't wait to add these babies to their garages.